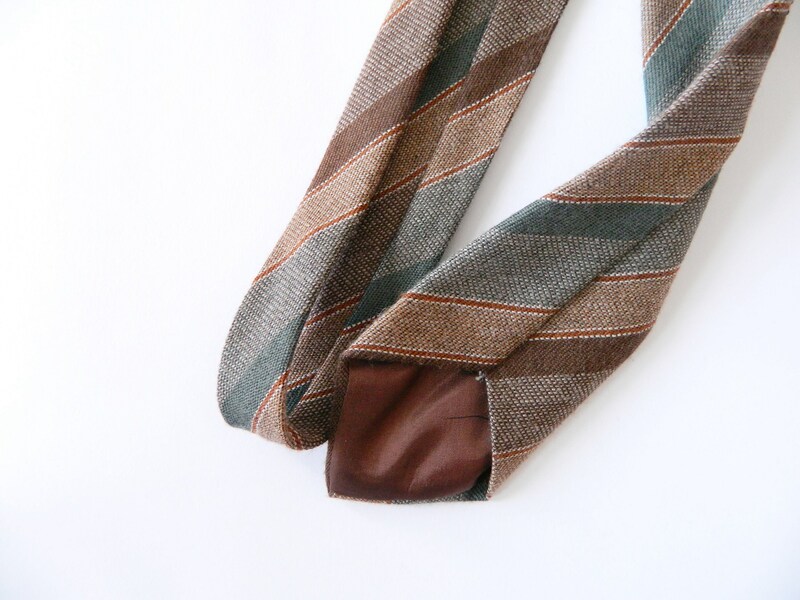 Impeccable tie with subtle pattern and colors. 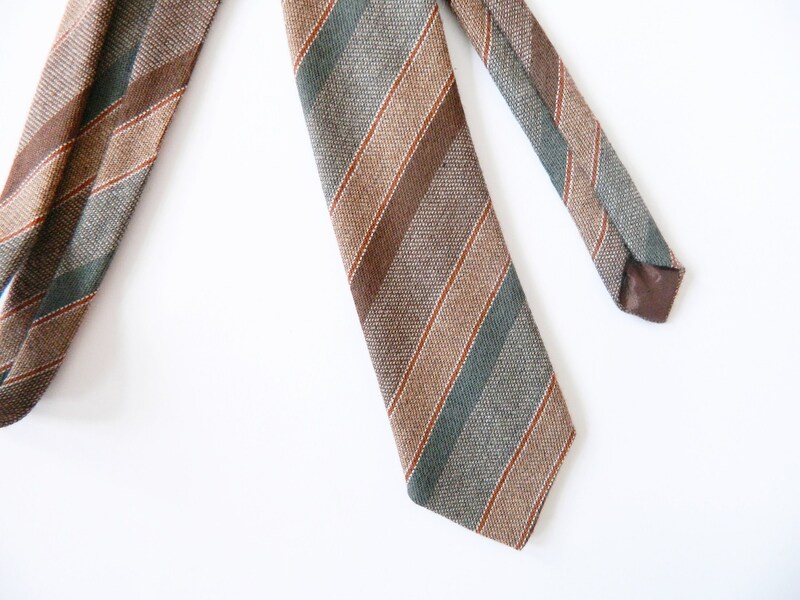 Pure wool, model Jacques, made in England. 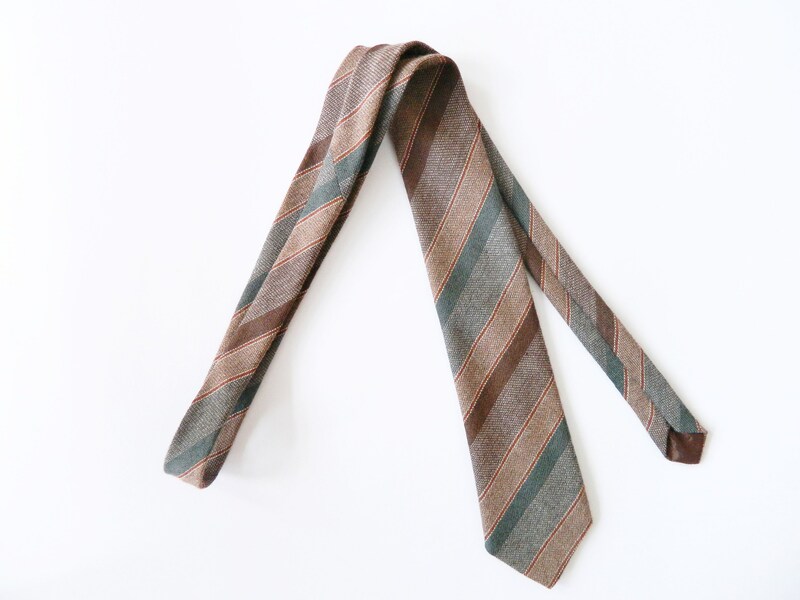 Flawless tie with discreet pattern and colours. 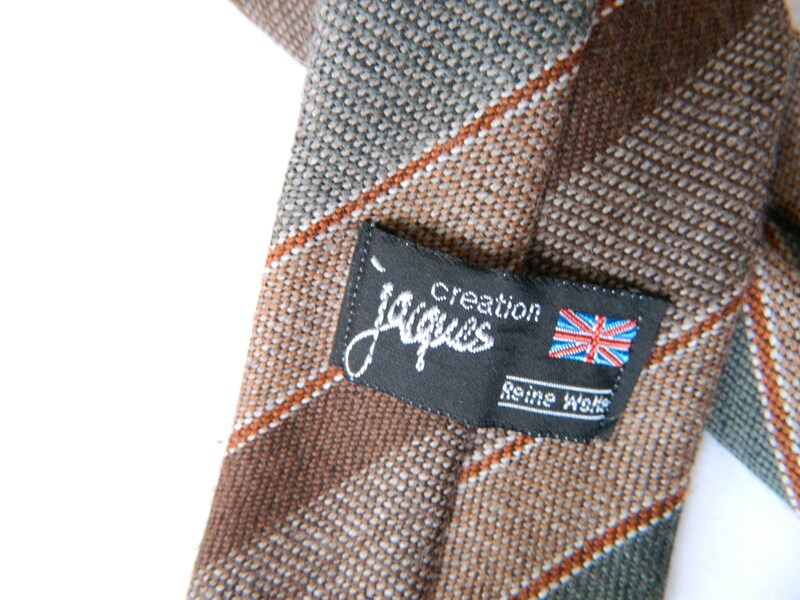 Pure wool, model Jacques, made in England.